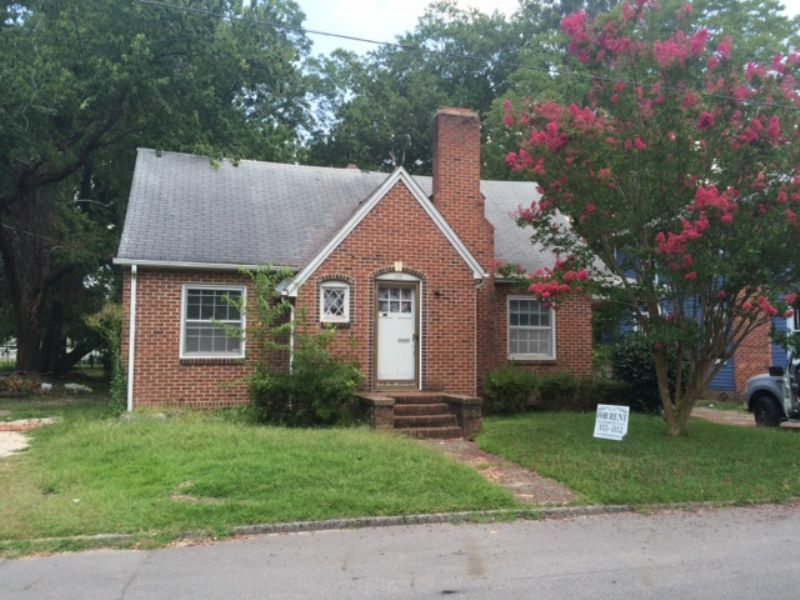 Residential Rental Listing 3 bed 1 bath in Greenville, NC. 3 bedroom 1 bath single family home located minutes away from the medical district, dining, and shopping. The heating system is a gas pack. This property is now available for viewing. No Pets are Allowed.